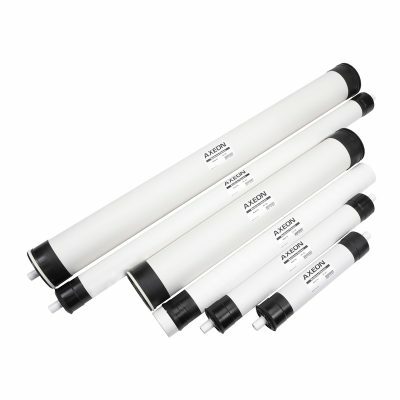 AXEON HF4-Series Membranes are one of the industry’s most reliable and highest performing reverse osmosis elements. AXEON HF4-Series Membranes are available in all standard commercial sizes and feature a protective ABS shell. Advanced membrane technology and manufacturing processes ensure high quality and performance. All elements are shipped dry for an indefinite shelf life and easier handling. 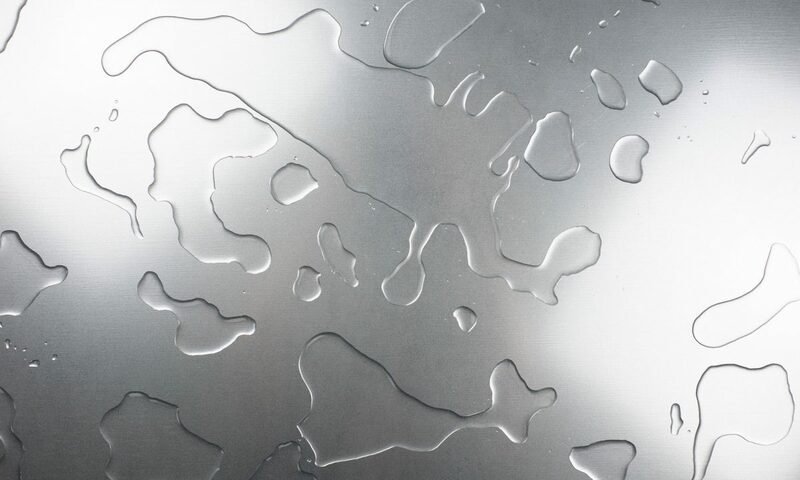 AXEON HF4-Series Membranes elements are 100% vacuum integrity tested and may also be ordered as individually wet tested.